Review of Personal Creations! Check Out the 2 Personalized Items I Got for My Kids, A Captain America T-Shirt and a Ballet Peg Rack! 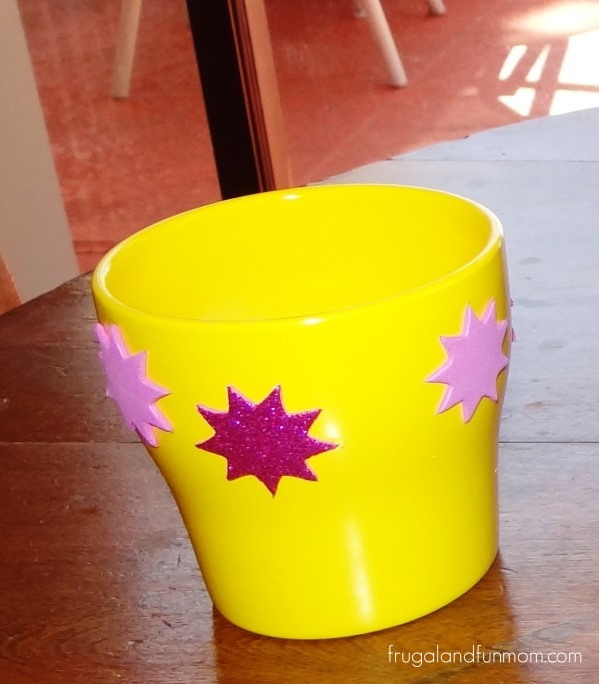 Frugal Gift Idea, Decorated Pots! Cost Me Less Than $10.00 for 4!